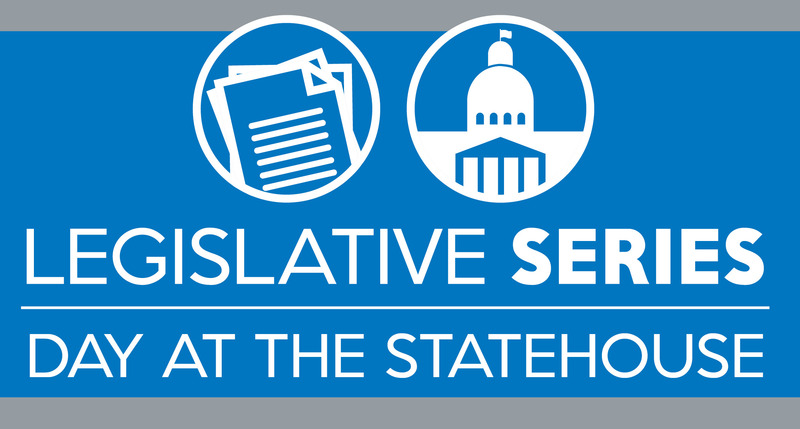 Please join Tara Barney and Sally Rideout for the 2019 Chamber Day at the Statehouse on March 12. This will be a great opportunity to meet and discuss the important public priorities of the Southwest Indiana Chamber directly with our state's elected leadership. The cost of this event (includes lunch) is $50 for Chamber members and $60 for non-Chamber members. In addition, to the Day at the Statehouse, please join us for the Indiana Chamber's Chamber Day Dinner at the Indiana Roof Ballroom. 140 W. Washington Street, Indianapolis, IN from 5:00-8:00 p.m. (CST). This evening event will feature opening remarks from Gov. 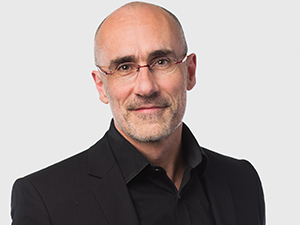 Holcomb as well as a keynote presentation from Arthur C. Brooks, who is the president of American Enterprise Institute (AEI) and a New York Times best-selling author of 11 books. All Indiana legislators are also invited to attend this annual event. If you are interested in attending the dinner at $99, please contact my assistant Vicki Schmitt at vschmitt@swinchamber.com as soon as possible. We will be purchasing tickets for our Chamber members who wish to attend this event.